Plumbers once had to simply guess or estimate what problems were occurring inside the pipes of Sydney homes, businesses or industrial sites. CCTV drain inspection technology changes this service completely. Scheduling regular CCTV drain inspections is the easiest and most cost effective way to keep your drains clear. But how exactly can they save you money? As the Sydney plumbing experts from Roselands to Bankstown, Revesby, Peakhurst and Hurstville, we’ve listed the top reasons below. When we use CCTV drain inspection to inspect the line, we are able to accurately identify all problem areas. The CCTV camera inspection allows our plumbers to identify the exact location, depth, length and type of pipe and any other which may be causing the blocked drain. We can quickly identify if a jet blasting service is required, and complete this work for you. This will save you money and mess by preventing flooding or leaking of water that is backed up. CCTV drain inspections will not only identify blockages, but also whether the pipe has deteriorated in any areas, preventing future issues. A failure to maintain drains and pipes leaves them vulnerable to cracking and infestation from tree roots or debris. An inspection can avoid costly and dangerous pipe damage by pointing out problem areas before it is too late. Businesses and homeowners that overspend on labour charges for a plumbing crew can greatly cut costs by turning to us for high-tech drainage solutions. Our inspection crew only takes a few minutes to find the problem and can fix it almost immediately. CCTV drain inspection technology makes these repairs affordable because the same drain camera inspection crew will also complete the necessary repairs, often during the same service call. No waiting! A CCTV sewer inspection requires no digging up of lawns, concrete or other surfaces and causes very little or no pipe traffic disturbance. It will provide the best possible information necessary when determining when piping needs to be fixed or replaced. Using this method of drain inspection has saved many homeowners and organisations time and money thanks to its trenchless application. 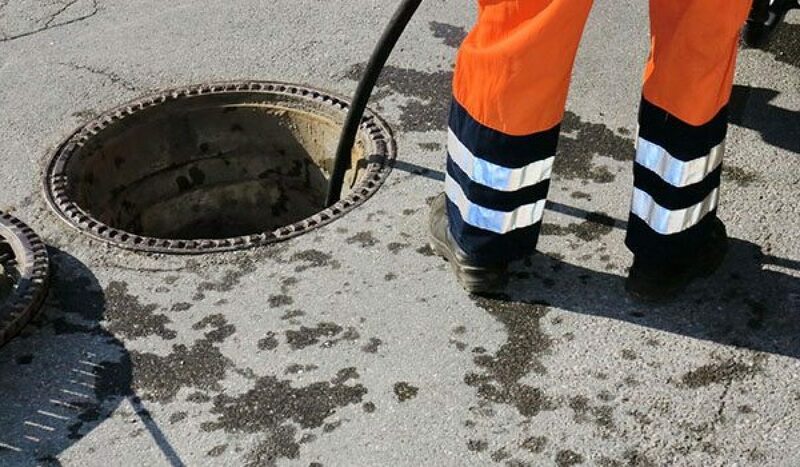 Utilising Plumbing Central Sydney’s CCTV sewer inspection option for your commercial plumbing or sewer drainage solutions is the ideal approach. Our experienced CCTV drain inspection crew can quickly determine problems in your system, and by reviewing the camera footage, we can decide how best to solve your problem. Plumbing Central Sydney’s CCTV drain inspections crew handles the repair, allowing you can live comfortably, knowing that all the pipes in your home are working. Plumbing Central’s main focus is jet blasting, so contact us or call us on 0410 011 999 if you need high pressure jet blasting or CCTV inspections.